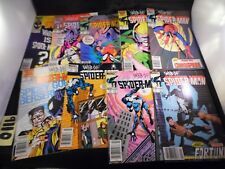 Spider-Man Lot #11 #15 #16 #17 #29 #41 #52 #53 #61 #62 and #65 NO STOCK PHOTOS. 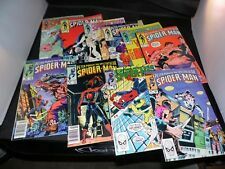 Spider-Man Comic Lot assorted titles. Titles in description. NO STOCK PHOTOS. Amazing Spider-Man #798 lot of 3 Young guns Variant Venom Variant Regular cover! 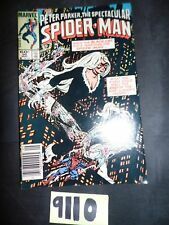 Spider-Man Comics Magazine Digest #6 NO STOCK PHOTOS! 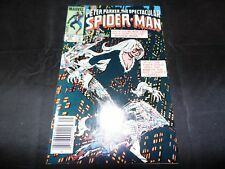 Spectacular Spider-Man 13 books between #2 and #234 Issues in Description! 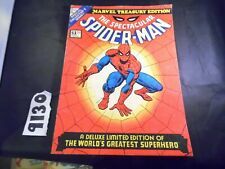 Spectacular Spider-Man 18 books between #71 and #93 Issues in Description! Amazing Spider-Man Lot #406 #408 and #439 NO STOCK PHOTOS.